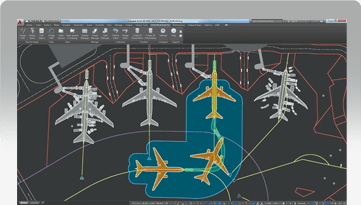 AviPLAN™ Turn unites fundamentals such as a comprehensive aircraft and ground support vehicle library with intuitive step-by-step design tools to simplify the task of aircraft maneuver simulation. 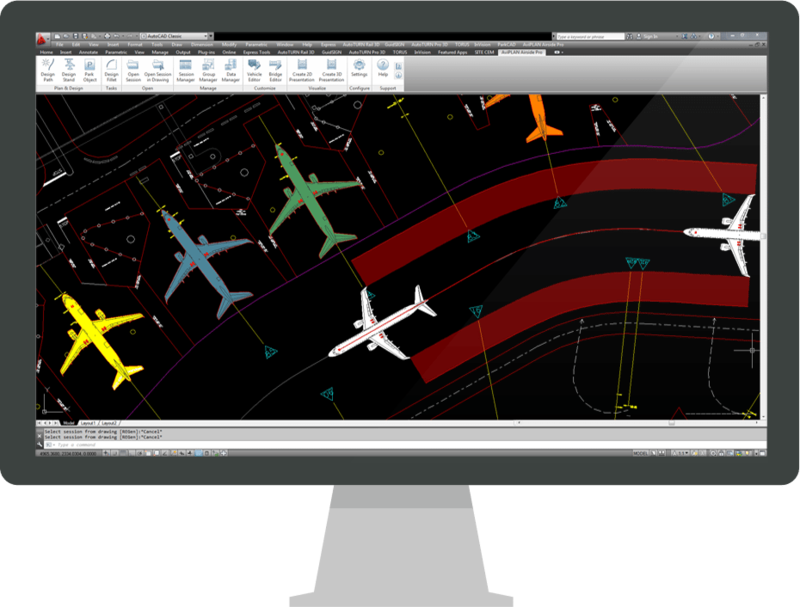 Overview INTRODUCING AVIPLAN With AviPLAN Turn, simulating aircraft movements has, quite simply, never been easier. 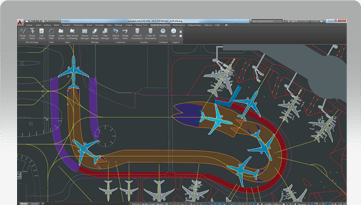 Users of all experience levels can generate turn simulations with just a few clicks of the mouse.